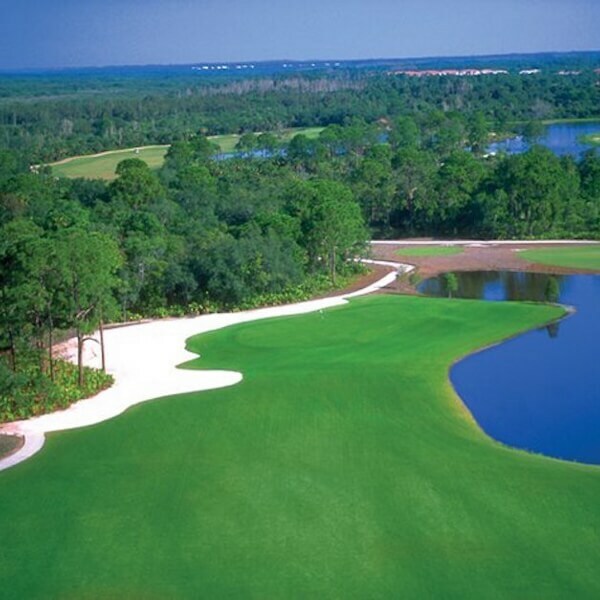 Florida has more golf courses than any other state – more than 1,055! 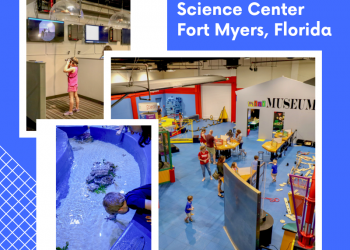 The Fort Myers, Sanibel and Captiva area is home to more than 130 public and private golf courses, and more than 90 of them are located in Lee County’s Fort Myers area! 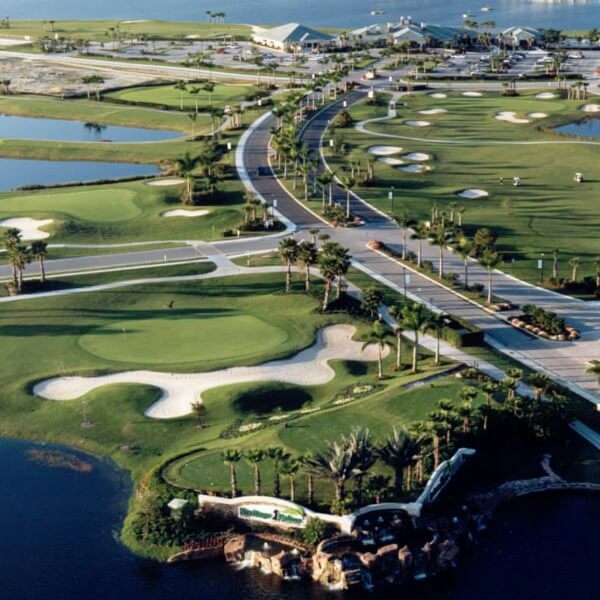 Fort Myers-area golf courses also offer some of the most beautiful scenery in the country. 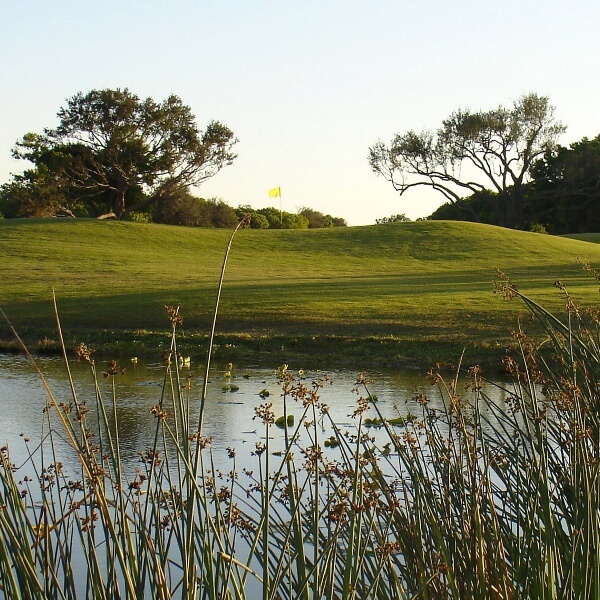 Spend the morning golfing with the Gulf of Mexico in full view or play an afternoon round on a course certified by Audubon International. 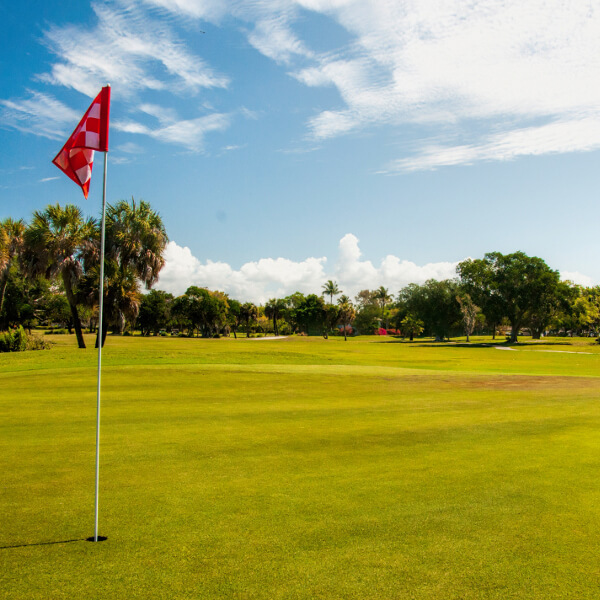 Fort Myers’ emerald fairways are a haven for pros and amateurs alike. 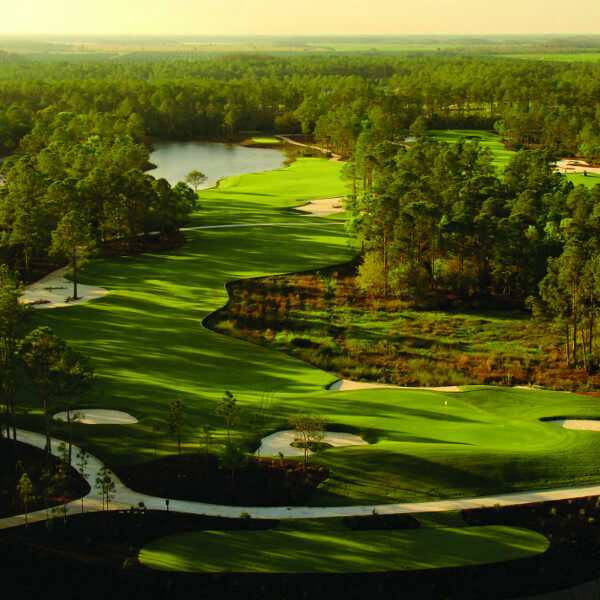 Whatever your skill level or budget, you’ll find the area offers everything from nine-hole executive courses to championship-caliber links that will test the best golfers. 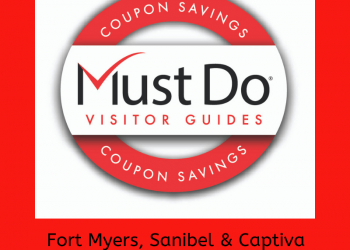 Check the DEALS tab in the top MENU for great coupon savings on area Golf Courses! 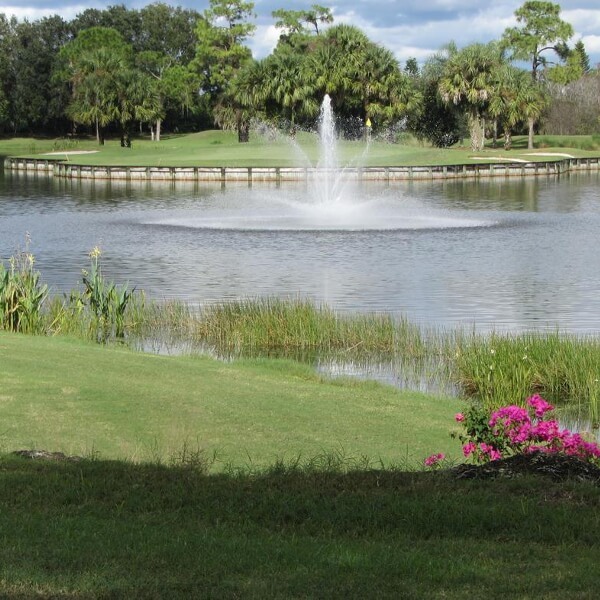 Many Florida golf courses feature extensive natural green spaces to provide and preserve wildlife habitat and balanced ecosystems. 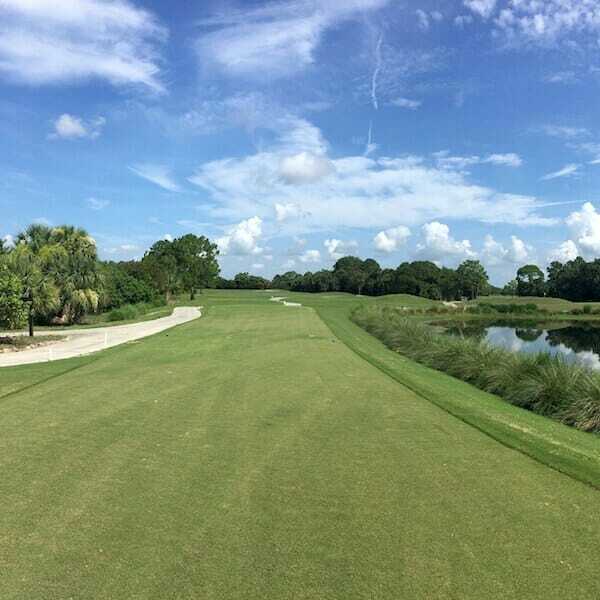 Fort Myers’ courses in particular take advantage of what the natural landscape has to offer, which allows wildlife habitats to survive and thrive in urbanized areas. 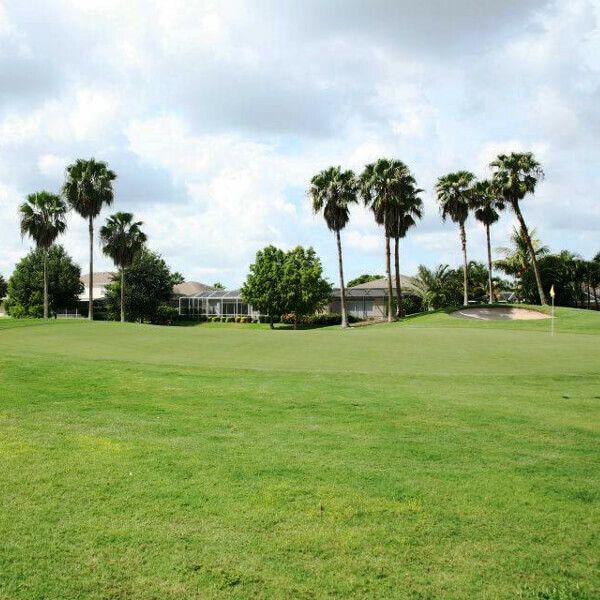 Golf courses in Southwest Florida are home to many species of birds, reptiles, felines and even swine. (No, not pigs, we’re talking wild boar here.) And as any golfer knows, no course would be renowned without the surrounding wildlife to set it apart. As a result, many area courses have taken serious measure to provide an environment that allows golfers and wildlife to improve their game together. 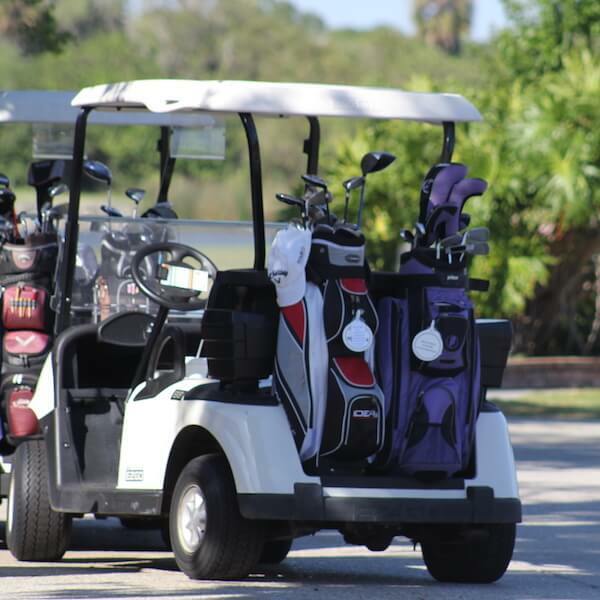 If you want to play golf, the multitude of courses, as well as great weather, make the Fort Myers area a golf enthusiast’s dream. 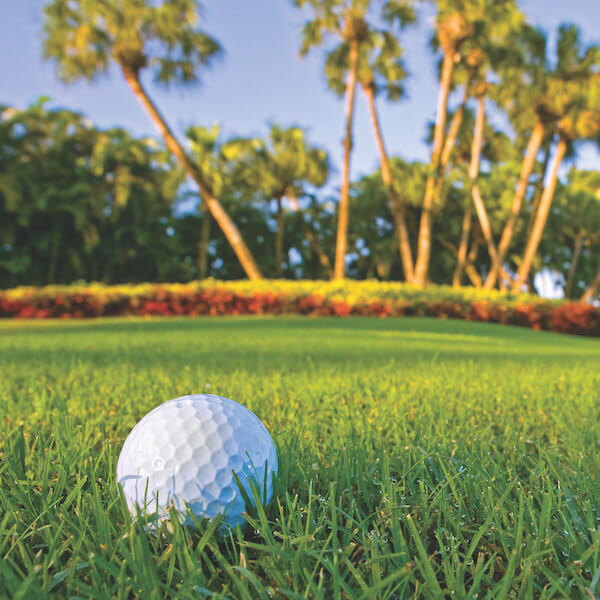 The South Florida PGA Summer GolfPass is a fantastic way to play at a discounted rate. 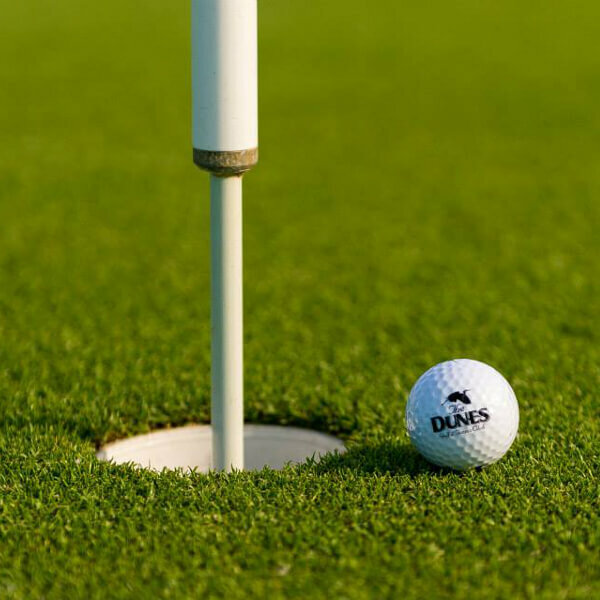 The GolfPass entitles you to play more than 210 courses in the region for just $50 from May 1 through October 31! 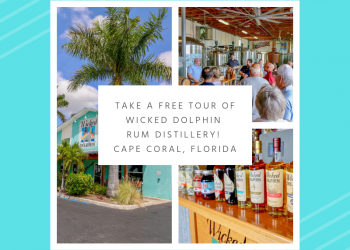 Or purchase the SWFL Golf Deals VIP Player’s Pass and receive year-round discounts at many Fort Myers and Sanibel Island golf courses on tee times, golf retail shops, practice facilities, miniature golf courses and more.